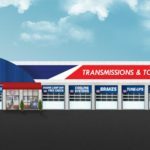 Thomas and Ronda Scott have become the largest transmission franchise owners in the AAMCO system following the purchase of seven centers in Oklahoma City. 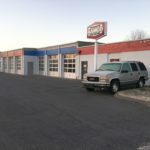 In addition to these seven units, the husband-and wife-team own two AAMCO locations in Tulsa, Oklahoma, which they purchased less than two years ago. Thomas and Ronda Scott explain the AAMCO transmission franchise opportunity. 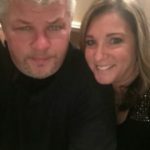 After years of uprooting their family for Thomas’ previous jobs, the Scotts wanted a sustainable business opportunity so they could settle down and focus on their family. In November 2013, after thorough research, the entrepreneurs purchased an existing AAMCO service center in Tulsa. They bought a second location in that market less than six months later. The Scotts transformed their two units into top performers in the region. Last year, when they were presented with the opportunity to purchase seven additional units in Oklahoma City, they eagerly accepted — earning them the title of largest franchisees in the system. Before joining AAMCO, Thomas spent more than three decades in manufacturing, working in the injection-molding field. Ronda worked for 15 years as a dental hygienist. Today, the Scotts are closely involved in the day-to-day operations of their nine AAMCO units. For more than 50 years, AAMCO’s locally owned and independent service centers have employed the latest technology to help their expert technicians diagnose a problem, fix it right the first time, and back it with a nationwide warranty. 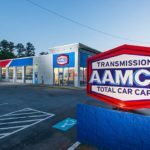 Known as the world’s leading transmission expert, AAMCO has evolved into a Total Car Care brand that provides a variety of services, including brake repairs, tune-ups, shocks and struts, routine maintenance, and more. We were recently named to Entrepreneur’s 2015 Franchise 500®, ranking at the top of the transmission repair category based on system size, growth rate, and financial strength. We also earned a spot on Entrepreneur’s”Best of the Best” list. 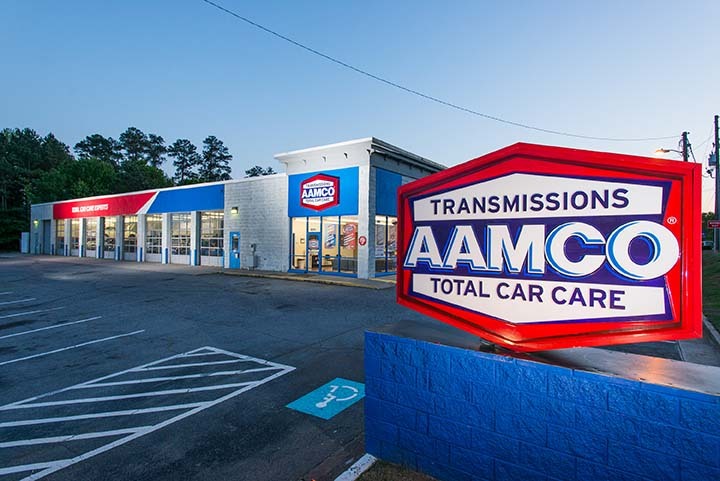 AAMCO has nearly 700 centers across North America and is actively seeking single- and multi-unit operators who are passionate about the brand and committed to providing the highest-quality service. With nearly 700 centers across North America, AAMCO is actively seeking single- and multi-unit operators who are passionate about the brand and committed to providing the highest-quality service. Interested candidates should have a minimum net worth of $250,000 and liquid assets of at least $80,000 per unit. Depending on the real estate site selected, franchisees can expect the total investment to be $240,325-$346,700, with a $39,500 initial franchise fee. Reduced franchise fees are available for honorably discharged veterans.